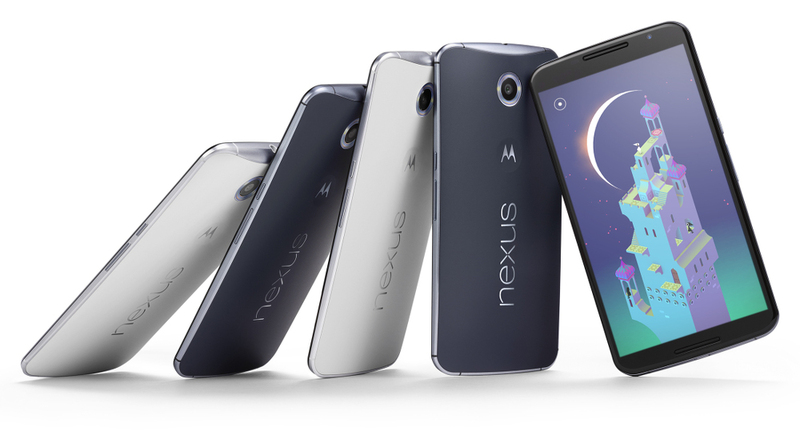 Google has done something with the Nexus 6 that we weren’t sure we would ever see – compatibility and availability with every major wireless carrier in the US. In case you missed the wildness of last week’s Nexus 6 announcement, just know that you should be able to buy the new Nexus phone and use it on AT&T, Sprint, T-Mobile, US Cellular, and Verizon. Yes, that says “Verizon.” We don’t have pricing or launch dates from many of the carriers (T-Mobile says November 12), but all have confirmed in some way or another that they plan to carry the phone. Verizon confirmed directly to us, even though they didn’t issue a press release. So now that you got your wish – carrier choice with a Nexus phone – it’s time to tell us which carrier you plan to use the Nexus 6 on. Nexus 6 on Which Carrier?